At 3 km — Lake of Banyoles. Boat cruises and rowing boat rentals to explore the lake’s 6 km diameter. Possibility to swim in the lake during the Summer. At 6 km — Can Ginebreda: sculptures in the forest. 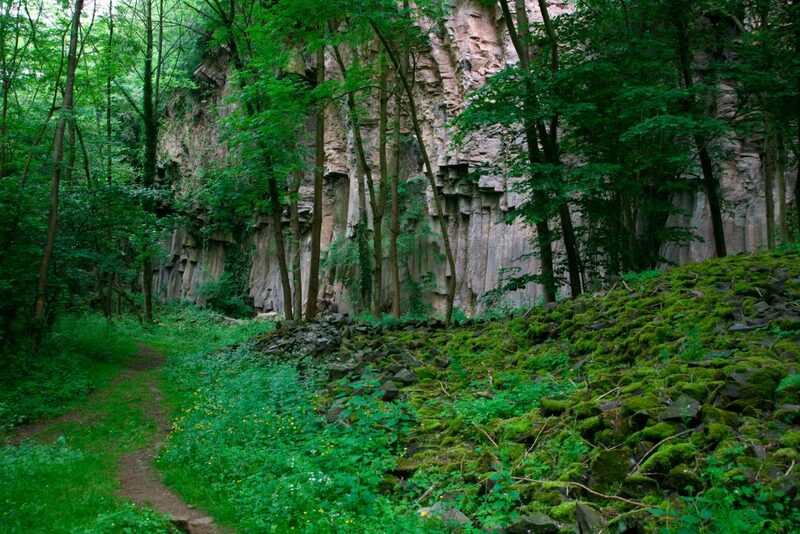 At 25 km — Natural Park of the Volcanic Area of La Garrotxa. Walking signposted routes between extinct volcanoes and lush forests of beech. At 35 km — Cap Roig: Botanical gardens by the sea. At 50 km — Natural Park of Aiguamolls de L’Empordà: Marshes and bird sanctuary with walking itineraries and hides for birdwatching. At 3 km — Banyoles: Old quarter, monastery of Sant Esteve and Lonja del Tinte. 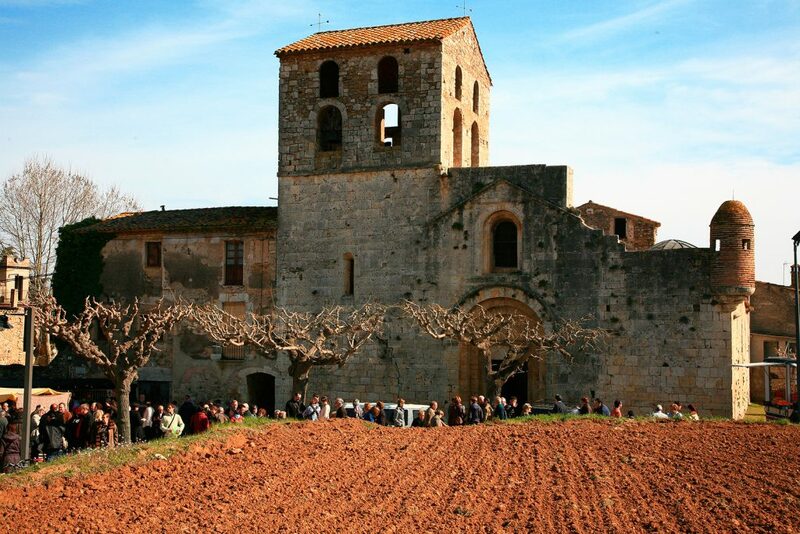 At 6 km — Romanesque churches of Sant Miquel de Campmajor and Porqueres. At 10 km — Serinyà Caves. A centre for the interpretation and habitat of the prehistoric man. At 15 km — Girona city: Old quarter, cathedral, church of Sant Feliu and Jewish quarter. At 25 km — Medieval collection of historic buildings in Santa Pau, Besalú and Castellfollit de la Roca. At 35 km — Olot: Modernism sight-seeing route. Casal dels Volcans (House of the Volcanoes). Les Deus Natural Reserve. At 35 km — Figueres: Dalí Museum and Museo del Juguete (Toys Museum). At 40 km — Empúries: Greek and Roman ruins. 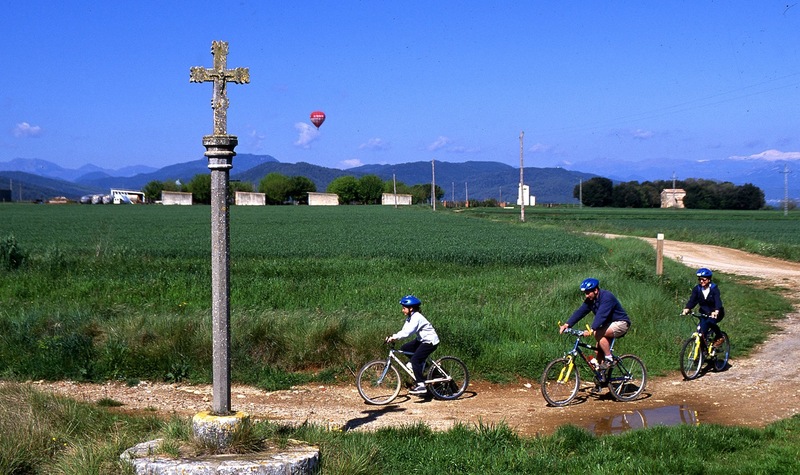 Medieval villages in L’Empordà: Pals, Peratallada, Monells, Cruïlles, Púbol, Ullastret and La Bisbal. At 50 km, Romanesque monastery of Sant Pere de Rodes. Cadaquès. Port-Lligat, where the house-museum of Salvador Dalí is found. BTT Centre: 250 km of signposted routes to do on a mountain bike. Hot-air balloon rides. A bird-eye perception of La Garrotxa and Pla de L’Estany. Horse back trips: Riding centres in Porqueres and Serinyà (Banyoles). 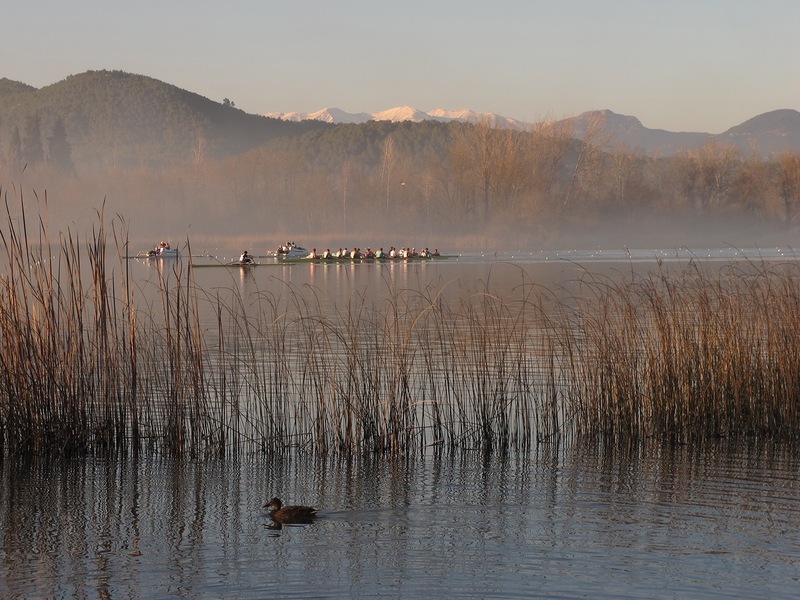 Rowing and kayac : Lake of Banyoles. Trekking routes to the view-points of Can Ramió and Sant Miquel de la Roca. Multi-adventure: Fang Aventura Centre in Sant Miquel de Campmajor. 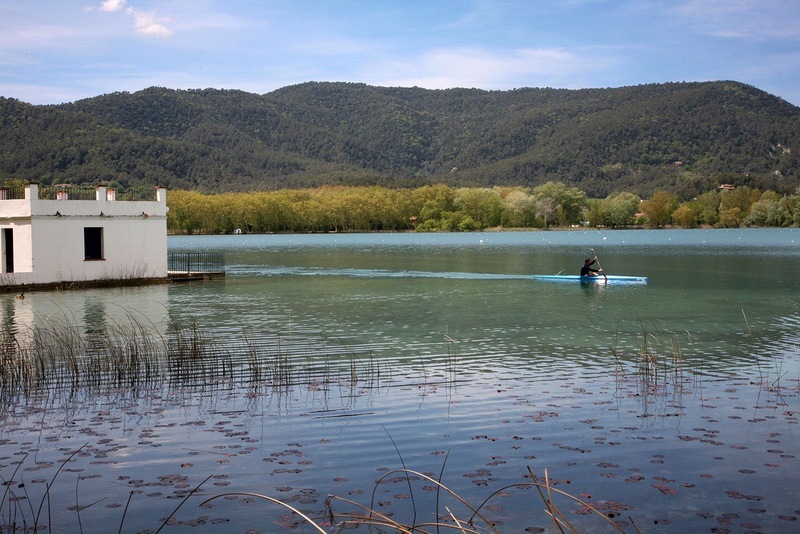 Nature school of Banyoles and Pla de L’Estany, discover the lake’s ecosystem. Sport stays for groups: Organized by Agenda de Gestió Esportiva in Banyoles. 12 km, Club de Golf Girona. Pitch and Putt Mas Pagès. Beaches of Empúries, Pals and L’Estartit. Palamós beaches of La Fosca and Castell. Begur’s “calas” (coves) of Sa Tuna, Sa Riera, Aiguafreda and Aigua Xèlida. 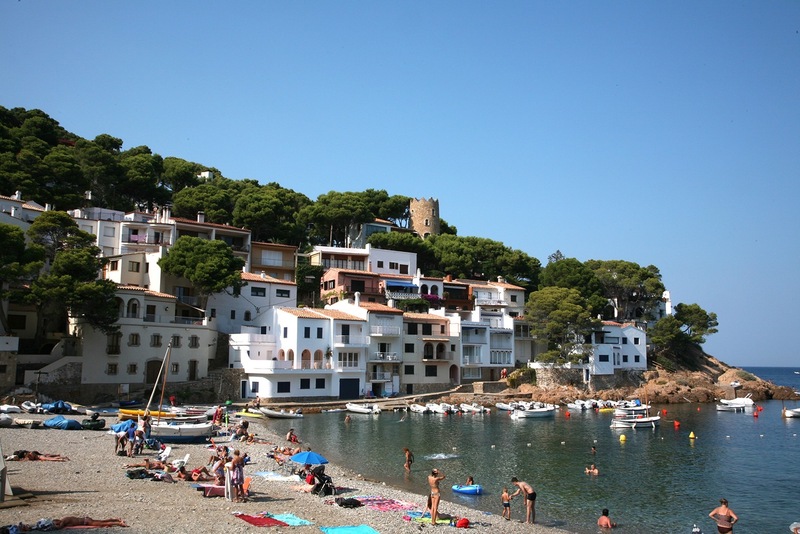 Beaches and “calas” of Calella de Palafurgell, Llafranc and Tamariu. Beaches on the Rosas Gul. Easter Week: Manaies (Roman troops march around Girona’s Old Quarter). May: Girona en temps de flors (‘Girona in Bloom’ covers the monuments and streets of Girona with flower mosaics). June: Equinova, Horse Fair in Banyoles. July: First Saturday: Havaneres singing in Calella de Palafurgell. Boat processions for the Verge del Carme festivity. 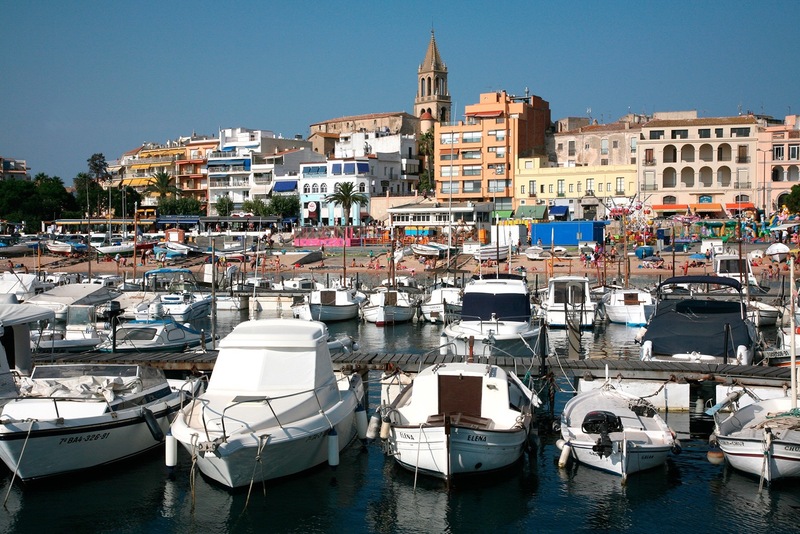 Music festivals in Cap Roig, Torruella de Montgrí, Sant Feliu de Guíxols and Perelada. August: Major festivities in Banyoles. Shubertiada (Classical music concerts) in Vilabertran (Figueres). October: First weekend: Garlic Fair in Cornellà de Terri and Horse Fair in Girona. November: Fair and festivities of Sant Martirià in Banyoles.